Las Colinas, Uptown, Denton TX. 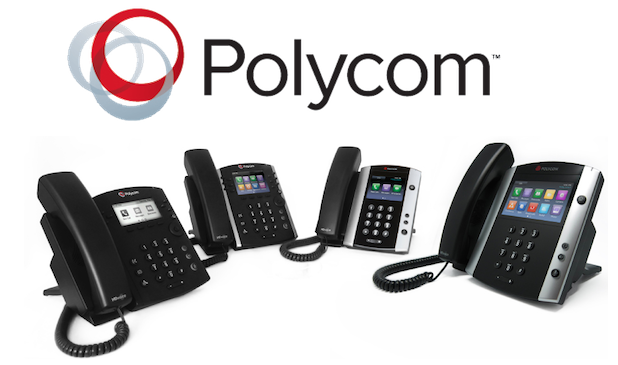 Polycom Phone Installers,Service, Repair, Support Irving, Plano, Mesquite, Garland, Frisco, Murphy, Rockwall, Arlington, Southlake, Highland Park, Grand Prairie, Carrolton, Waco, TX. Pacific Networks of Texas has technicians on call that are equipped and highly qualified for Polycom Phone Repair, Installation, Maintenance or Support for Offices & Businesses in North, East, & Central South Texas. Whether it's basic call features, programming, repair, trouble shooting, voicemail, or phone functionality, we can help you with a simple SERVICE CALL!